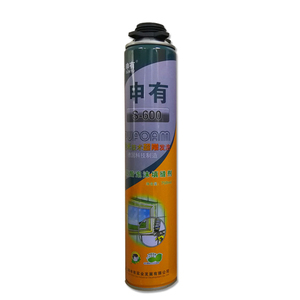 It is a component of white materials, black materials, and gas into a pressurized canister, showing quick-curing after sprayed and excellent adhesion to most substrates. 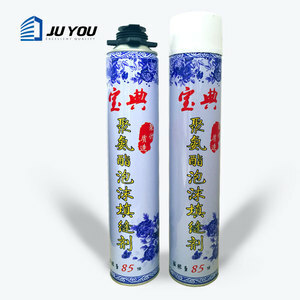 Features: Thermal insulation, acoustic insulation, water-proof, anti-freezing, anti-vibration and compression, flame resistance (anti-flaming PU Foam) and etc. So our sales revenue has been increasing by 50% annually for five years with our efforts and continuous sincerity to customers. 16 advanced automatic production lines can assemble 96000000 cans annually. Q :How to contact if encounter problem9 A :Please send Email to us. 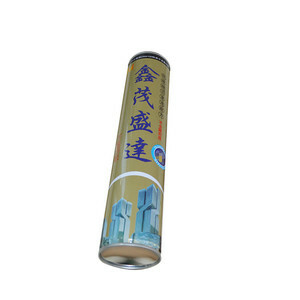 Q :What is the advantage of your products9 A :Our products have the best quality and reasonable price. 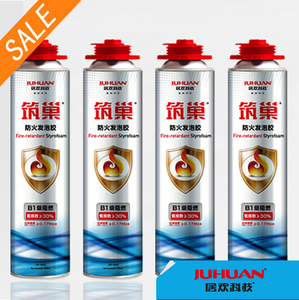 We have a global brand shop strategy, if you interested in cooperate with our brand shop, more discount you will enjoy. 4, Polyurethane foam/pu foam Sample order and small quantity is acceptable 5, Polyurethane foam/pu foam OEM service Q2, Sample and production lead time A: 1, Polyurethane foam/pu foam Sample lead time with 2 days. Q4, can i visit your plant 9 A: Sure, welcome to visit our Polyurethane foam/pu foam plant in Qingdao and Linyi. 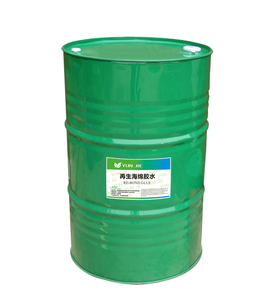 Taizhou Zhongyi Chemical Co., Ltd. The foam discharge rate can be regulated with the trigger and controlled with the flow adjustment screw. Cleaning of the screw adapter with cleaner is Tack free time is 10 minute. 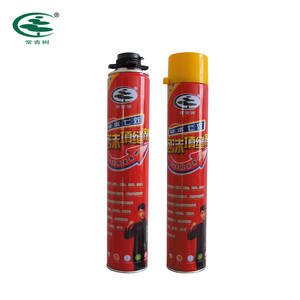 Firmly screw can on adapter , and turn be flow adjustment screw. If the temperature is low, hair dryer can slightly warmed. Looking forward to be your Chinese partner infoam business. 3.Professional QC team to guarantee the high quality. Product Name Top selling cheap foam sheet , pu foam Material Polyurethane foam Color per the requirements Shape in sheet or roll form or per the requirements Hole size 10ppi,15ppi,20ppi,25ppi,30ppi,35ppi,40ppi,etc. Q: How long is your delivery time9 A: Generally it is 7-15 days, it is according to quantity. Q: Do you provide samples 9 is it free or extra 9 A: Yes, we could offer the sample for free charge but do not pay the cost of freight. 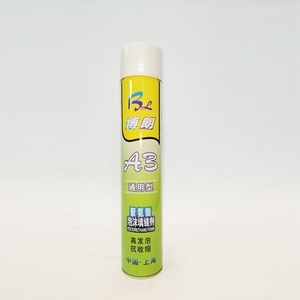 Alibaba.com offers 5,754 cheap polyurethane foam products. About 27% of these are toy balls, 18% are sandwich panels, and 8% are adhesives & sealants. A wide variety of cheap polyurethane foam options are available to you, such as free samples, paid samples. 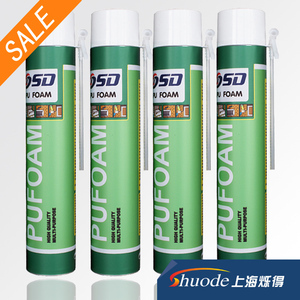 There are 5,763 cheap polyurethane foam suppliers, mainly located in Asia. 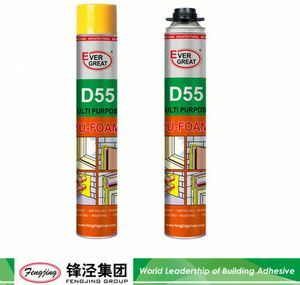 The top supplying countries are China (Mainland), Pakistan, and United Kingdom, which supply 98%, 1%, and 1% of cheap polyurethane foam respectively. 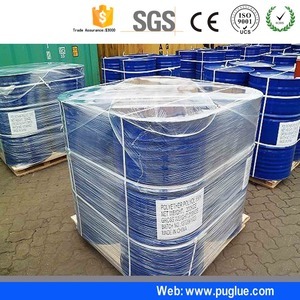 Cheap polyurethane foam products are most popular in South America, North America, and Western Europe. You can ensure product safety by selecting from certified suppliers, including 1,734 with ISO9001, 899 with ISO14001, and 252 with Other certification.